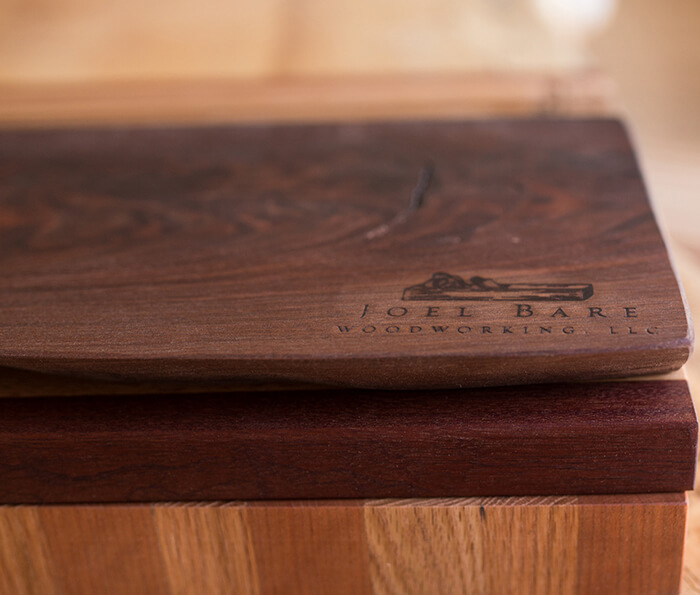 At Joel Bare Woodworking, we build high-quality, custom butcher block and wood countertops in connection with high-end cabinet makers. We customize our countertops to fit homeowners needs adding warmth and comfort that is not only durable to handle the rigors of life, but also look aesthetically pleasing to any decor. 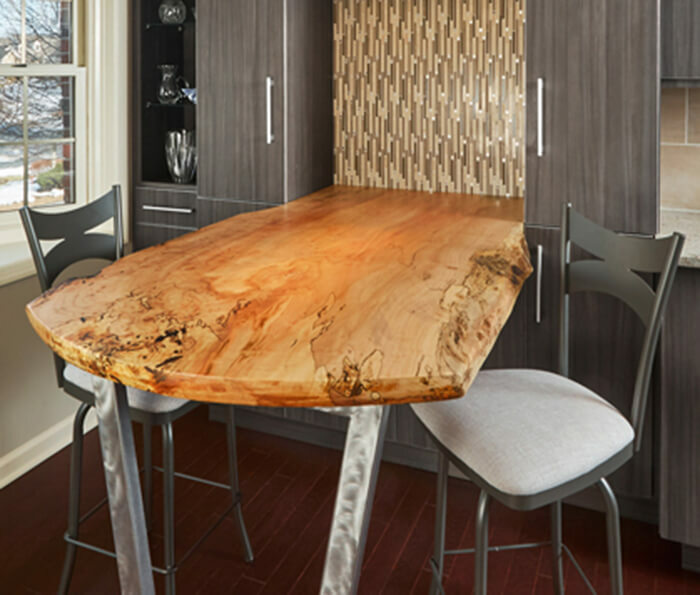 Our countertops are built right in our own custom woodworking shop in Lancaster County, PA.
We work in connection with high-end kitchen companies, contractors, and designers to build fully functional and aesthetically pleasing kitchen countertops, kitchen islands, and bar tops. 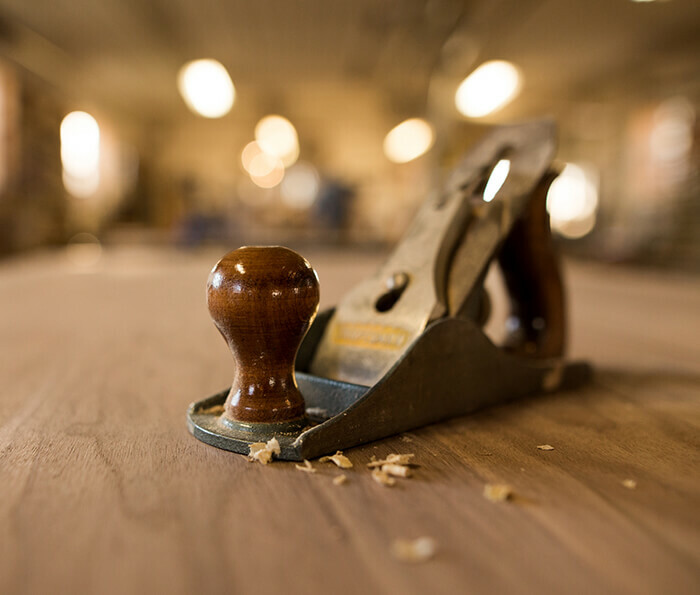 We use high-quality, responsibly managed domestic, reclaimed, and exotic lumber from cherry, maple, and walnut to wenge and zebrano. Each piece is hand-made by our talented craftsmen using time tested construction techniques, optional hand-planning, and a large variety of stain, finish and edge profile options. 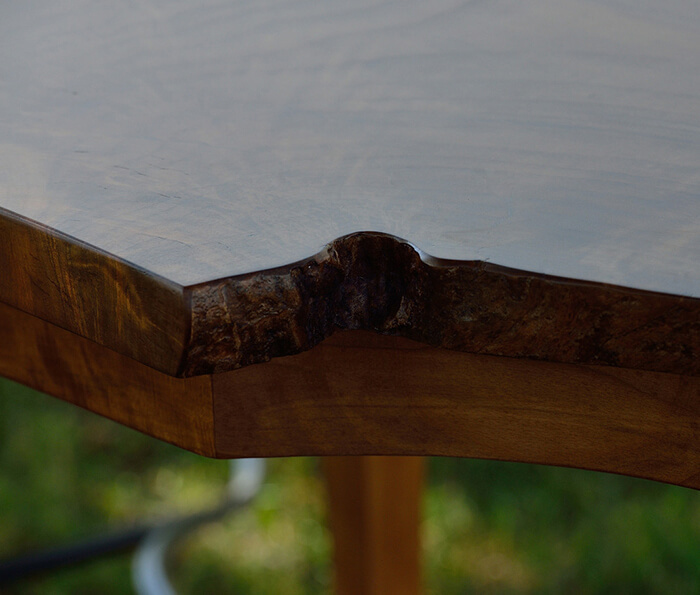 Our desire is to create a beautiful wooden top to accent any space. Whether customers are looking for functionality or aesthetics, wood tops have a variety of uses in the kitchen from providing a maintainable preparation area in the kitchen to creating the old world furniture look and feel of a kitchen island. The main function of a kitchen is to be the central hub for families for cooking, craft projects, conversation or just hanging out. Looking for the perfect wood bar tops? Joel Bare Woodworking also builds custom bar tops. 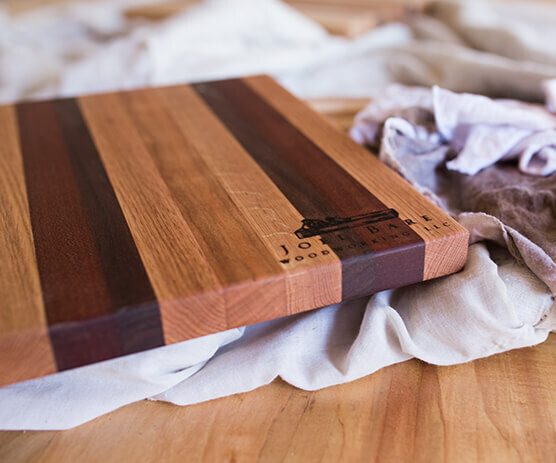 Our customers want to know that their investment in wood and butcher block countertops are made with the best material and first-rate craftsmanship. They will find that and more with Joel Bare Woodworking. Not only is it important for us to build a truly custom butcher block countertop, it's also important to grow relationships with our clients. We serve customers from New York City to Richmond, VA including Philadelphia, Lancaster, Harrisburg, and Baltimore.